News will come as blow to Nintendo. 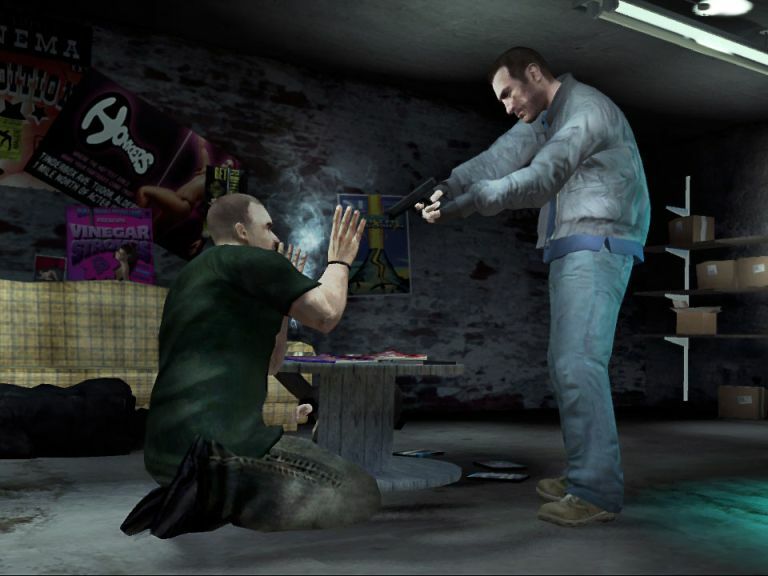 Take Two, the company behind the likes of GTA and LA Noire, has said it has no interest on porting its current best-selling Xbox 360 and PS3 titles over to the Nintendo Wii U.
Slatoff added that he would rather focus on developing new games, intimating that future versions of GTA and LA Noire could sit pretty on the next-gen console. Take Two is already close with Nintendo having created GTA Chinatown Wars for the DS. Should Take Two make versions of its classic titles for the Wii U? Or should it stay focused on the future? Head over to our Facebook and Twitter pages to let us know.